SOAD wants to put up water stations during the Campus Tour. 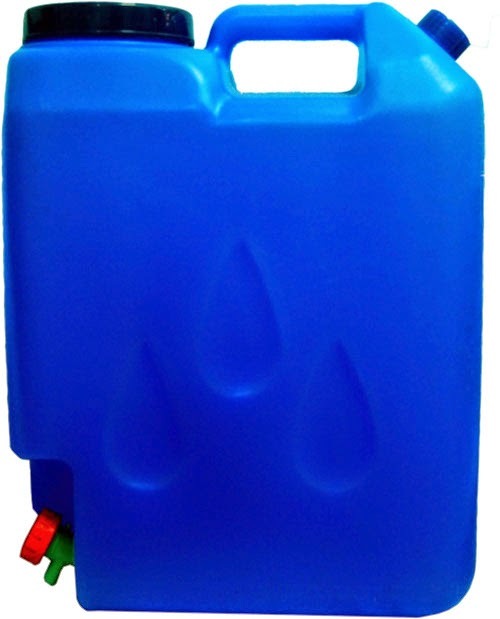 However, SOAD needs 30 empty (and clean) 5-gallon blue water containers similar to the image at the right. Campus Tour volunteer slots will be opened for the first 30 students who will lend a container. Students may bring the containers to SOAD starting August 7 (Thursday) at 8AM. Volunteer slots will be given on a first come, first served basis. Students should bring their UPLB ID or any other valid ID plus Form 5. To clarify, the additional slots are open for everyone (not just the waitlisted volunteers). The waitlisted volunteers will still be accommodated when another volunteer cancels or forfeits his/her slot. Nevertheless, the waitlisted volunteers may choose to bring a container for a guaranteed slot. SOAD will return the blue containers after the Campus Tour.